Highly maintained 2 bedroom 2 bath Willow floor plan home with bay windows, wood plank flooring, tile, stainless appliances, shutters and so much more. 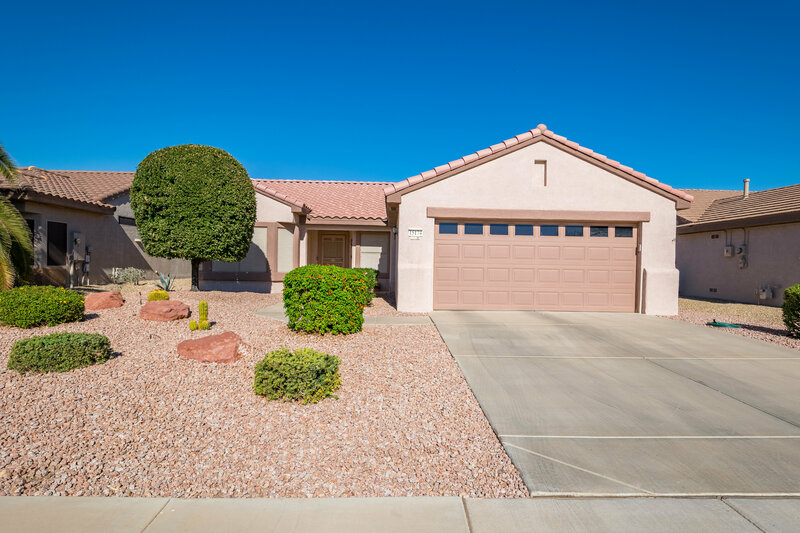 Located in Sun City Grand a Surprise Arizona Active Adult Community in the Phoenix West Valley near Luke Air Force Base, off loop 303, near Del Webb Banner hospital, shopping, restaurants and so much more. This beautiful home has been reduced to $205,000.00. Live the good life for such a low price makes it hard to beat Sun City Grand. 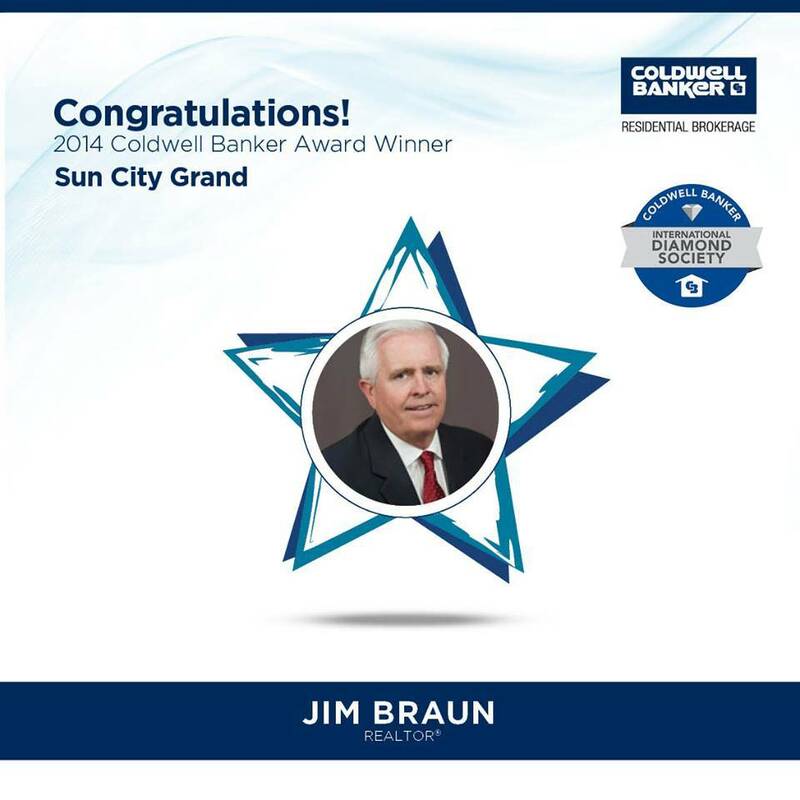 Sun City Grand features 4 championship golf courses, 2 state of the art recreation centers with indoor walking track, indoor/outdoor pools and spas, pickle ball, stained glass studio, photography studio, competitive softball, billiards, computer club, the list goes on and on.